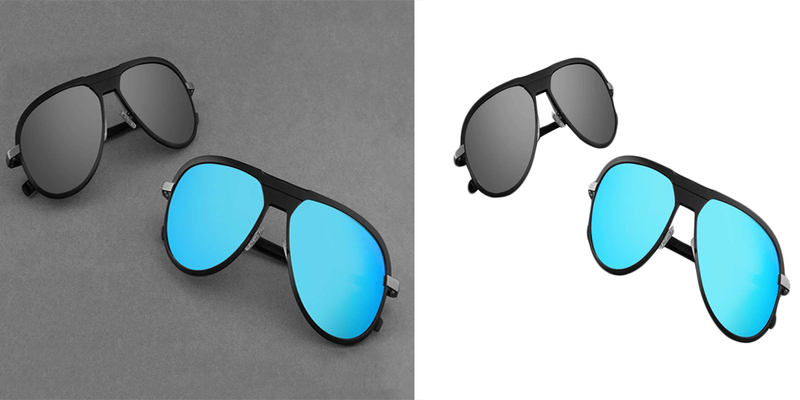 Given the phenomenal success of the e-commerce industry and its ever-changing product photography needs, Clipping Path services and background suppression services are a common practice. It's does just about eliminate an object using several Photoshop tools. It's more like cutting an image from a newspaper or magazine. A clipping path, or “deep etch,” is a closed vector path used to remove an image from its background. The path is drawn by hand and applied using photo editing software. Anything within the closed path is included in the final image, while anything outside is cut. 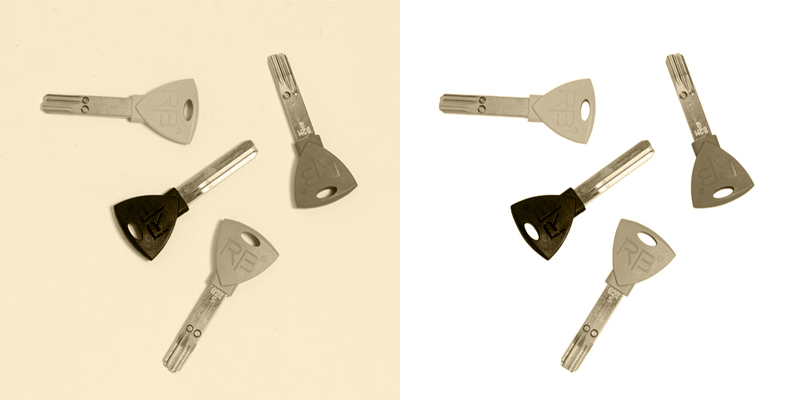 The use of clipping paths has become the industry standard for removing backgrounds precisely and professionally, primarily because they can be applied to images with both hard and soft edges. Compound paths can even be used for complex images or for multiple colors within a single image. Any unwanted things in your image out there can be easily removed from the bасkgrоund by using clipping method We know the requirements of customers and the do our very best to offer the best service. Notwithstanding of the complexity of the work, we make sure to provide the most satisfactory results. We apply tools to manipulate the image according to your needs. Our team of experts spends time understanding the right tool to use and the strategy to follow to generate the right results for your images. At a basic level, we use the Pen tool to delimit the object to be eliminated. Though, the Clipping Path, Photo Cut Out, or perhaps Deep Etch could as well be used for some other reasons, such as maneuvering the form of the image, editing, or just to isolate the preferred part of your image, taking away the very background of your desired image. And add your very own preferred shadow image object, create a collage making use of many images, and so on. For every type of image manipulation as well as the editing solution, you could count on our team of experts. We present many other methods which help generate the preferred outcomes, however, we strongly believe in using tools that perfectly match the requirements of thе іmаgе. Our team consists of the most hard-working and adaptable designers in this very industry that tend to create the most successful as well as fitting results. We as well give spontaneous comments for your questions, as we greatly appreciate your time. 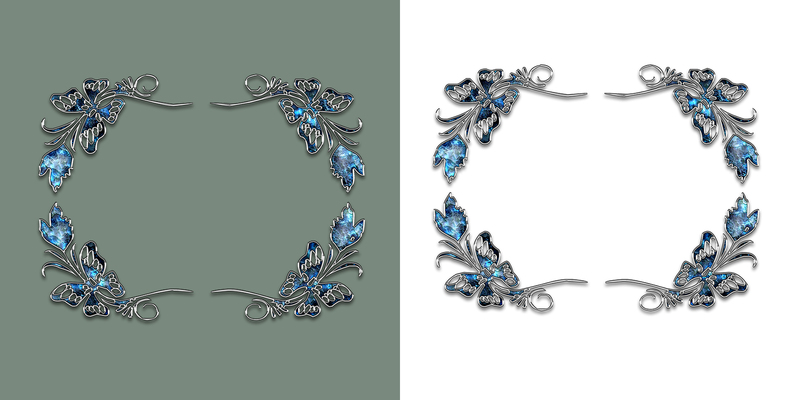 Why do You need a Clipping Path Service? Many companies and individuals involved in photography, design, and advertising can benefit from a professional clipping path service. If you are designing a sales catalog, for example, it may be necessary to remove many dozens of images from their backgrounds—a painstaking process. If you are designing a professional webpage, it can be necessary for formatting purposes to remove images from their backgrounds, which can be complicated for non-experts. Clipping Path Station is a best clipping path service provider company.We are proud of what we do. We have been providing quality work for small and medium-sized businesses, as well as for large, well-known multinational companies since 2017. We are constantly training many graphics professionals to maintain our position as experts in quality graphical outsourcing. Our professionals draw all clipping paths by hand, using Photoshop’s pen tool. We apply the path to your image and remove everything outside. You can then use whatever background you like. We’ll return the images to you PDS or TIFF format, with a separate transparent background if you require. At Clipping Path Station, we employ only fully trained professionals, specializing in image editing with Adobe Photoshop. All have years of experience with clipping paths and clipping masks and are fully industry-certified. We also have intensive in-house training that keeps our experts at the top of their field. What’s more, their work is triple checked for quality, first by the image professional themselves, then by their team leader, then by our quality control specialist. This ensures a great product each time and it lets us offer you a full, money-back guarantee. If you need to manipulate two images for a printed catalog or eliminate the bottom of a million product images, we are going to do our best to offer you the best possible price. Various factors, for instance, the file size, service, and speed affect the price. Our promise is: we are going to give you the best price possible right here. We understand you want the best quality images. Every time, on time, again and again! To do this, we perform a real 24-hour operation with shifts. As a result, you can send us your images at the end of working hours in Europe or the United States. And retrieve the images at the beginning of the working day the next morning; you can really trust our promise to work with us without any single fear.